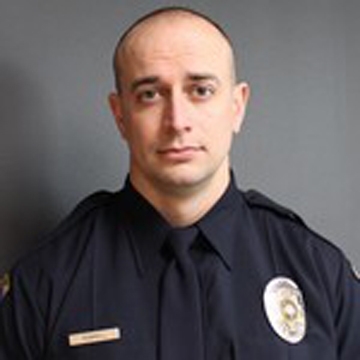 SOUTH SALT LAKE, Utah (AP) — A 31-year-old police officer in a Salt Lake City suburb was killed when he was intentionally struck by a car carrying fleeing burglary suspects, police said. The dead driver was identified Sunday as 32-year-old West Valley City resident Felix Anthony Calata. The other suspect hasn’t been identified.